Your label is the best way to advertise your product and then your product will speak for itself. 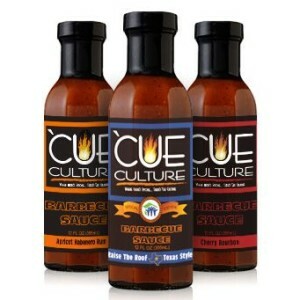 Blue Line Labels can help get more hands on your product with our 20 years of label design and printing experience. 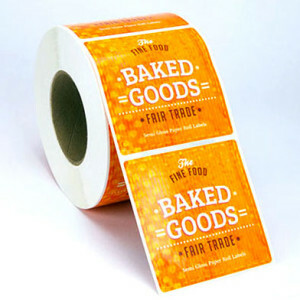 Go the extra mile with your food label design and materials used. We like to push the envelope when it comes to designing a knockout label appropriate for the vibe you are trying to convey. Blue Line Labels can help from design to delivery or anywhere in between. We also can apply your labels, warehouse your containers and ship you what you need. 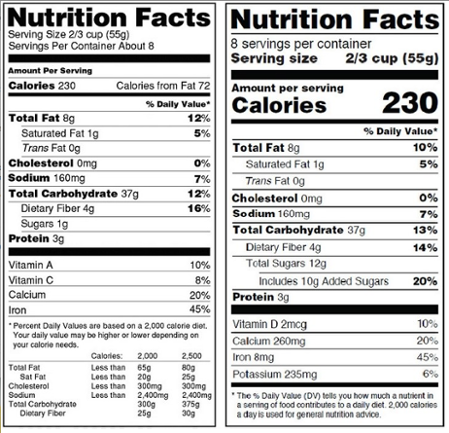 The FDA recently announced changing laws that significantly change the design, packaging size, and verbiage of the Nutritional Facts Labels. Companies selling packaged food must comply with these new changes and update their label information by 2018. Blue Line Labels can help you update your nutritional facts that will be printed on your packaging once you have your updated information. Are you a current customer who needs updating of your peel and stick food labels for your packaging or a new client interested in starting a new project with Blue Line Labels, we are here to helpmake the process quick and easy. Stand Up and Lay Flat Pouches are fast becoming a popular choice in the food industry. Let us quote you using short run digital technology that saves set-up and plate charges on small quantities of 1,000 – 5,000 total pieces. Shrink sleeves are fast becoming a popular option for the beverage industry and many other refrigerated items. If your thinking about custom printed shrink sleeves, tamper evident safety seals or multi-pack promotion bands, learn more about Shrink Sleeves as an option. Call us to discuss your packaging needs at 1-800-609-7079.